 Welcome to the Vyne on Central, Charlotte's premier luxury apartment community. Planted on Central Avenue in the highly alluring Plaza Midwood neighborhood, the Vyne is steeped in culture that stems from surrounding art galleries, unique shops and international cuisine. With Uptown Charlotte three short miles away from us, our residents enjoy the benefits of a convenient location within a diverse, historic setting. Contact us today to schedule a tour of your new home.